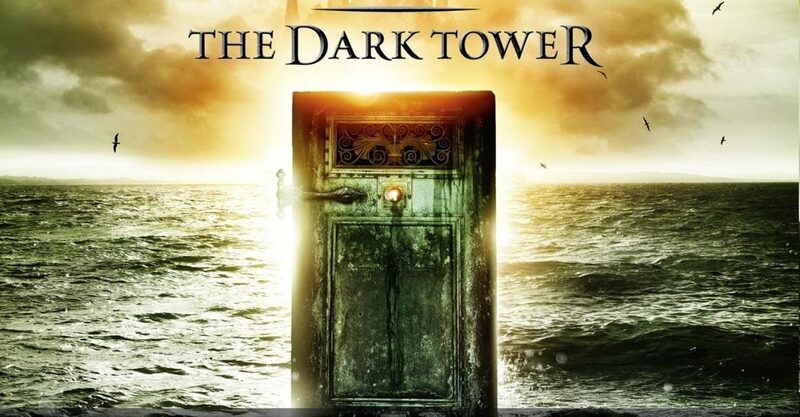 The Drawing of the Three by Stephen King is the second volume in The Dark Tower, his epic, cross-genre novel series. 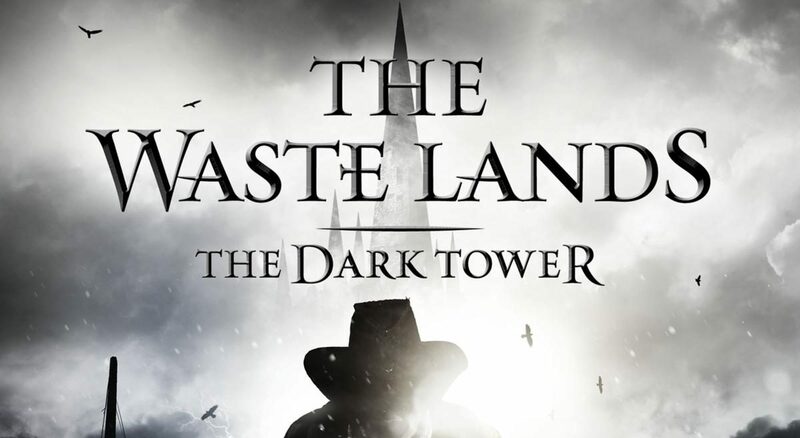 I enjoyed the first novel, The Gunslinger, but for me, this is where The Dark Tower really starts to get interesting. One of the aspects of the novel that I found particularly interesting was King’s narrative technique of having Roland (the main protagonist) enter into the minds of the other characters he is “drawing” to Mid-World, his own land: Eddie the heroin addict, Odetta/Detta the dissociative identity sufferer, and Jack Mort the serial killer. Roland finds portals to the other characters’ minds along a desolate stretch of beach along the Western Ocean; the doors will only open for him. As he steps into each portal, he initially views what the other characters view through their eyes as if he’s looking at a movie screen in a darkened theatre. But he can step further into the characters, controlling them directly and experiencing events and sensations as if their bodies were his own. More important, he uses the portals to gain access to their thoughts, knowledge, and histories. Through his possession, Roland learns about these strangers he is bringing to Mid-World to serve as his at-first-unwilling compatriots before he pulls them through. 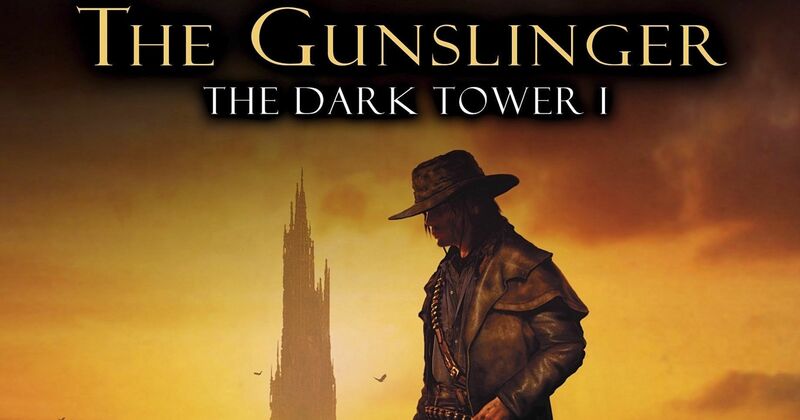 This is information that the reader could gain in other narrative ways – King has used multiple viewpoint characters from the first book in The Dark Tower series – but there’s no other way that these characters could convey their back stories to Roland in a manner that the suspicious gunslinger would fully believe. They cannot lie to the frightening stranger inside their heads, and he knows that. So the portals force a kind of intimacy and truthfulness that the characters could not quickly gain in any other way. The reader mostly gets these scenes from Roland’s perspective. But we do get some scenes from Eddie, Detta, and Jack’s perspectives that reveal what it’s like to be possessed by Roland: sometimes he’s a physical itch, but sometimes he’s a frightening, disorienting force. Nothing that King does here struck me as particularly novel or groundbreaking per se, but it all works. The movie analogy is intuitive, and how else to best explain what Roland experiences when he is inhabiting others’ minds but not fully possessing them? It conveys this potentially complex experience fully to the reader in an easily understandable way that doesn’t bog down the narrative flow. There’s a good lesson in narrative simplicity there.